Vele investments is the majority shareholder of VBS Mutual Bank. According to the Sunday Times report, Mogajane was “summoned” to Motodzi’s home in Johannesburg to discuss the bank in October last year. The weekly national newspaper cites a series of WhatsApp Messages between Motodzi and the former treasury head at VBS Mutual Bank Phophi Mukhodobwane where the two seeming discuss the meeting Motodzi says he had with Mogajane. 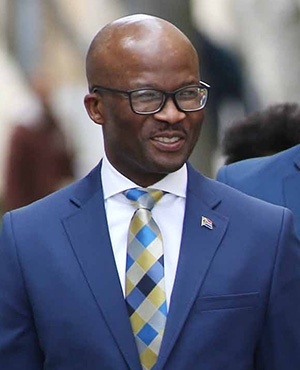 Mogajane confirmed to Sunday Times that he had met with Motodzi, but said the meeting sought the latter’s commitment to comply with banking requirements. Mogajane said he raised the issue of the deposits worth millions that municipalities made with the bank, but that these only increased.